Small products can lead to big problems. This is definitely the case when it comes to the amount of pollution that is in the environment, especially in our oceans. 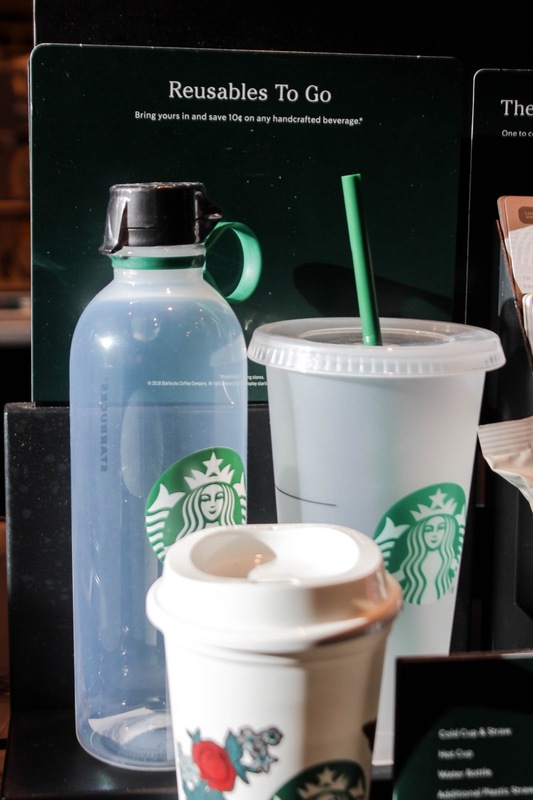 Most of that pollution comes from single-use plastics—and unlike compostable products, they take a very long time to break down, so they end up filling the oceans. When plastic does break down, it degrades into microplastics that cannot be seen by the naked eye. Then, microorganisms such as plankton eat them. Larger predators will then eat the plankton, and so on and so forth up the food chain until it eventually reaches humans. The problem is that these microplastics build up and become toxic—harming both people and the ecosystem. The United Nations is currently doing an initiative called the Clean Seas campaign to help clean out and preserve the ocean for future generations. Ten countries—including Canada—are involved in the initiative, and one of the biggest steps to reducing pollution is phasing out single-use products. Examples of single-use plastics are personal care products, plastic bags, and straws. Progress was made when microplastics were removed from personal care products like toothpaste and facial scrubs. However, the next big step is reducing and phasing out our use of single-use plastics. While it might be difficult to stop using these products entirely, there are a few relatively simple ways to start cutting back. One way to encourage more people to not use single-use plastics is by introducing a fee, like charging a few cents to purchase a bag. Another way local businesses are transitioning is by putting food in reusable containers that can then be returned. This idea is similar to the way that Earnest Ice Cream sells their pints in glass jars and then gives you a discount should you bring the jar back. Another example of progress is people using reusable bags when they buy groceries. If someone does not buy a lot of products, they can even be carried without a bag as long as you can hold them while you are moving. Although it is tricky to get used to doing these strategies, it will lead to positive benefits. Reducing the use of single-use plastics will lead to a time when they are not made—thereby helping to save the Earth!